Interesting and well-framed OpEd by Catherine Rampell in Tuesday morning's Washington Post, Who wins biggest in the GOP tax plan? The lazy rich. 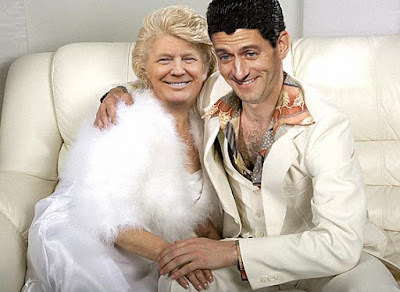 Ryan's tax bill, she wrote isn't just weighted towards the rich, "it’s actually weighted toward the loafer, the freeloader, the heir, the passive investor who spends his time yachting and charity-balling. In short: the idle rich." (Sounds like Nancy Pelosi's recruitment committee for the DCCC.) "[T]he GOP tax bill offers the biggest windfall to those who sit on their duffs and do nothing... So much for the dignity of work." On Monday, the House Ways and Means Committee began marking up Ryan's tax proposal, something that should take most of the week. But is the bill already DOA? Right off the bat, Lloyd Dogged (D-TX) brought up the Paradise Papers and Trump's refusal to show the public his own tax returns, making it impossible to know how much of the tax bill was created to cut his own tax obligations. Doggett issued a statement saying that "Consideration of the Republican tax plan to reward tax dodgers and incentivize outsourcing of more American jobs abroad should be postponed until a thorough examination of these documents has occurred." Republicans on the committee voted that down in a vote that included electorally vulnerable members like Devin Nunes (R-CA), Peter Roskam (R-IL), Vern Buchanan (R-FL). Pat Meehan (R-PA), Erik Paulsen (R-MN) and Carlos Curbelo (R-FL). By late afternoon there was a fight about making fetuses designated beneficiaries of college savings plans (529s), another moronic Republican attempt to deprive women of their right to Choice. Judy Chu (D-CA) slapped them down for the backdoor maneuver to try to redefine personhood to any "member of the species homo sapiens, at any stage of development, who is carried in the womb." Maybe it'll take even longer than a week if this keeps happening. Meanwhile, more and more non-congressional groups have been coming out against the bill, including one no one would have guessed, the New Jersey Chamber of Commerce, which noted that the Trump-Ryan plan "would not be positive for New Jersey. While some citizens and businesses in the state would benefit, many more would not. This proposed legislation eliminates state and local tax deductions, which impacts 52 percent of families in New Jersey. 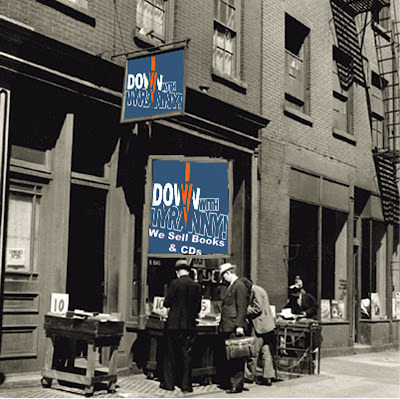 It would limit property tax deductions to $10,000 and reduce mortgage interest deductions, both of which would erode property values, one of the most important financial assets for New Jersey families. Also many New Jersey taxpayers would see an increase in their federal taxes due to a change of rates. This proposal is exactly what we do not need at this time." 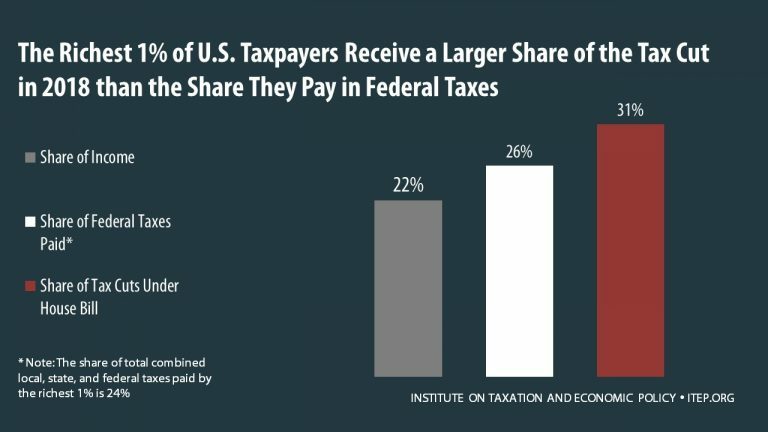 The Institute on Taxation and Economic Policy issued a devastating report ripping the bill apart and laid bare the Republican lie that it doesn't benefit the very wealthy at the expense of everyone else, pointing out that it "would raises taxes on some Americans and cut taxes on others while also providing significant savings to foreign investors. 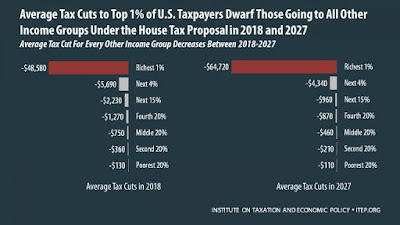 Of those tax cuts that would benefit Americans, nearly a third would go to the richest one percent in 2018, and by 2027 that fraction would rise to nearly half." 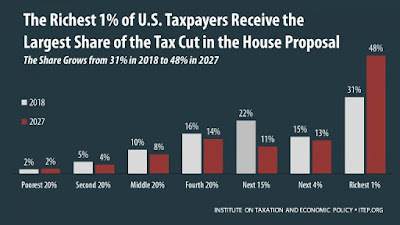 Some of the provisions in the House bill that benefit the middle-class-- like lower tax rates and fewer brackets, an increased standard deduction, and a $300 tax credit for each adult in a household-- are designed to expire or become less generous over time. Some of the provisions that benefit the wealthy, such as the reduction and eventual repeal of the estate tax, become more generous over time. 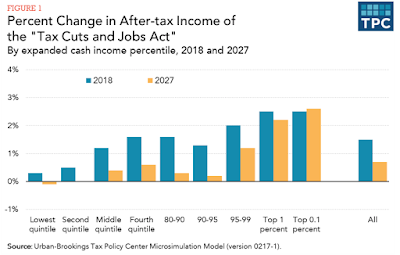 The result is that by 2027, the benefits of the House bill become increasingly generous for the richest one percent compared to other income groups. 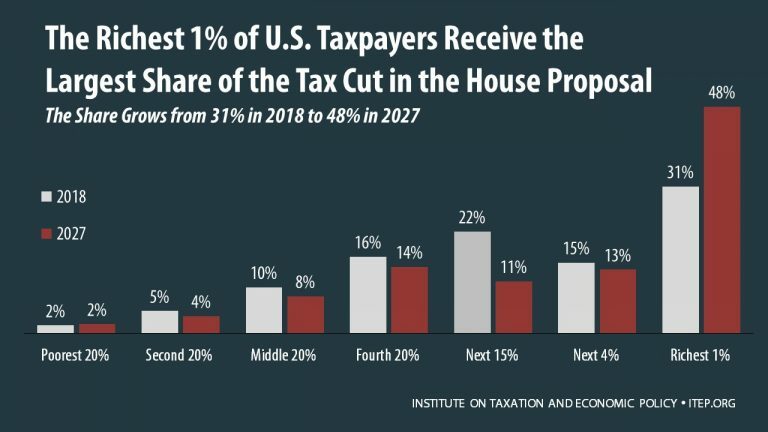 Similarly, Brookings' Tax Policy Center's analysis found that "the largest cuts in terms of dollars and as a percentage of after-tax income would accrue to higher-income households [and that] at least 12 percent of taxpayers would pay higher taxes under the proposal in 2018 and at least 28 percent of taxpayers would pay more in 2027... Taxpayers in the bottom two quintiles (those making less than about $48,000) would see modest tax cuts of between 0.3 and 0.5 percent of after-tax income. 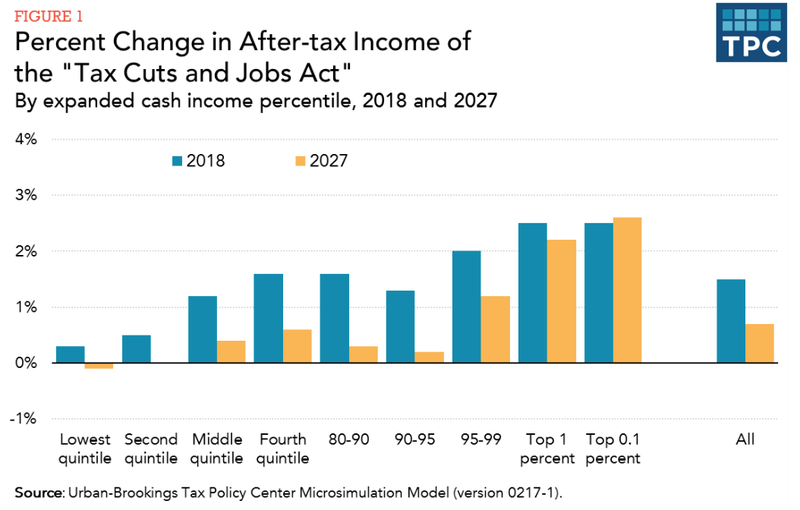 Taxpayers in the middle income quintile (those making between about $48,000 and $86,000) would receive an average tax cut of $700 or 1.2 percent of after-tax income. 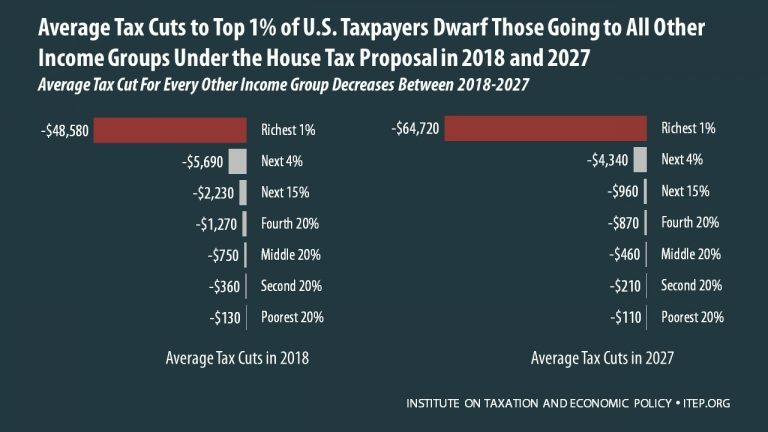 Taxpayers in the top 1 percent (those making more than $730,000) would receive 22 percent of the total tax cut: an average cut of $37,000 or 2.5 percent of after-tax income. You won't be seeing this in the mainstream media for a while, but there has been a lot of chit-chat in DC lately about Ryan wanting to usher this highly unpopular bill through and then announcing his retirement, knowing full well he has no real path to reelection against Randy Bryce who has built a powerful case against Ryan as an avatar of greed and selfishness. Ryan has become so toxic to independent voters that many have been indicating to pollsters that they are more likely to vote against Republican incumbents because of Ryan's position as Speaker. Rather than let the Democrats gin that up into a campaign issue-- the way the GOP has used Pelosi-hatred as an anti-Democratic issue-- Ryan just wants out... and away from Trump and Bannon and the forces of extremism ripping the GOP apart. When Reagan pushed through a tax cut for the rich, my taxes went up $800 - and I'm hardly wealthy. Should this abomination get passed, I expect that my taxes will rise again. One of these days, enough people will figure out two things: that the Republicans ONLY care when you income is large enough for them to ask you for thousands, and that the Democrats won't do a thing to reverse the damage should they gain power. Now, all I need do is await the GOP plan to make Soylent Green a reality. Us old folks are already seen as a drain on the plutocracy, and they will need to do something about us. It isn't a giveaway so much as raising the ceiling on how much the government is allowed to borrow from asia and the Saudi royalty that they can hand over to the top .01%. 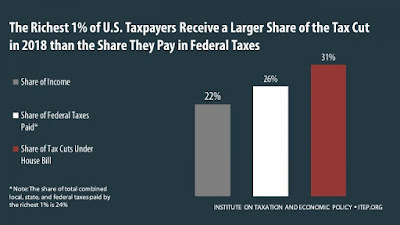 Taxpayers are already on the hook for something like $22 trillion. This will add a few more odd trillion to that on top of the built-in half-trillion per year (as long as there is not another crash). At some point the Asian investors will decide the risk is too high and the interest we pay is too low and they'll stop buying our toilet paper. At some point, after some kind of downturn or crash (or shutdown), we'll be unable to pay even the interest on that toilet paper. When (not if) that happens, it'll be a choice between raising taxes (guess upon whom!) and defaulting. When (not if) it happens, if it's under this guy, guess which way he'll go. Hint: he's filed bankruptcy 6 times so as to NOT pay his obligations. His obligations at those times were about as stupidly constructed as our federal debt.